For some, fat burners seem like a gift from God which is too good to be true. A diet pill which can speed up your metabolism and reduce hunger pangs? It sounds like a marketing gimmick, but it’s true – fat burning supplements can lead to natural weight loss and appetite suppressant if used correctly. LeanBean female fat burner is a fat burning product which is designed to suppress your appetite, speed up your metabolism, and help with fat loss as part of a healthy diet. LeanBean features fat burning ingredients, which can help you battle the bulge by taking 4 diet pills over the course of the day, leading to optimal “round the clock” supplementation. LeanBean doesn’t contain any harmful chemicals in its formula, and the makers claim that it is the #1 choice of female athletes, but just about every company claims their product to be “number 1,” so perhaps we should take that comment with a pinch of salt. 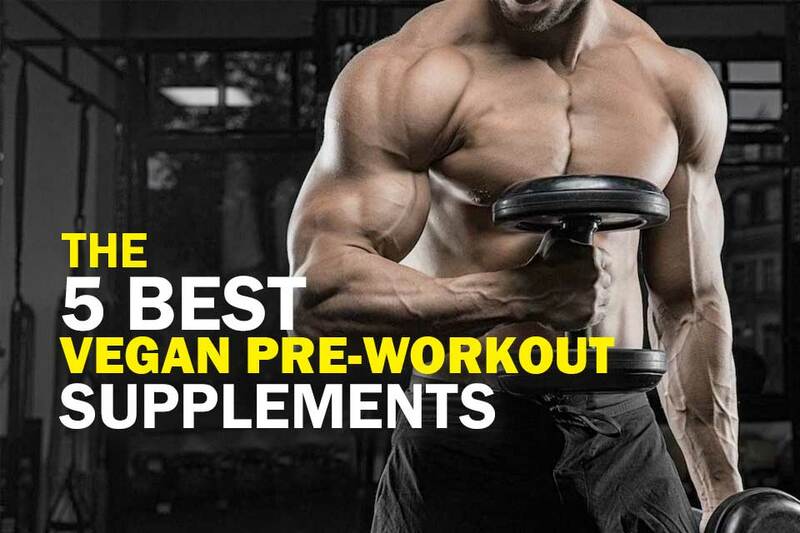 There are many ingredients in LeanBean weight loss supplements, so here we’ll go over the most important ones and what they do. 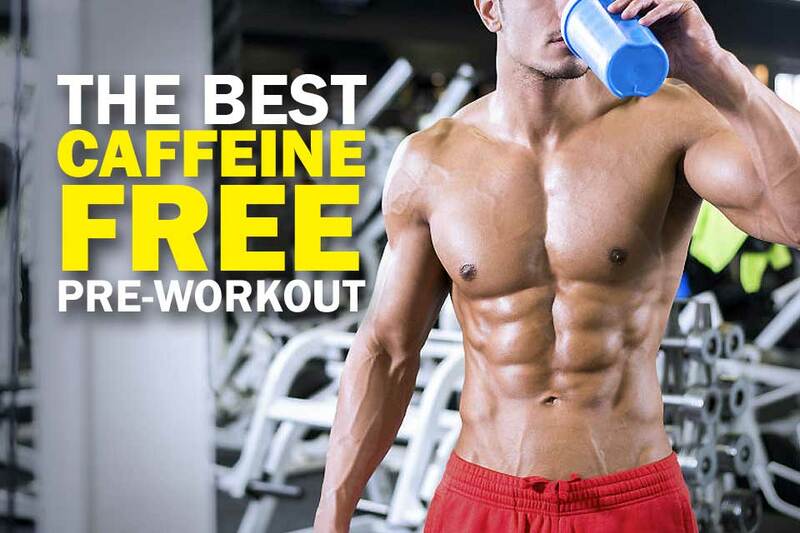 Additional ingredients of LeanBean include Cayenne Pepper, Piperine, and Raspberry Ketones. 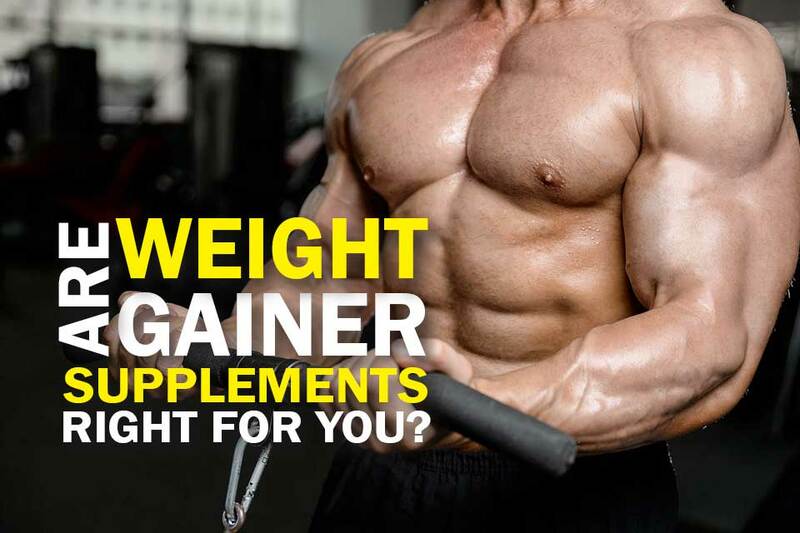 You don’t have to read LeanBean reviews to see how many benefits this fat burner supplement has. 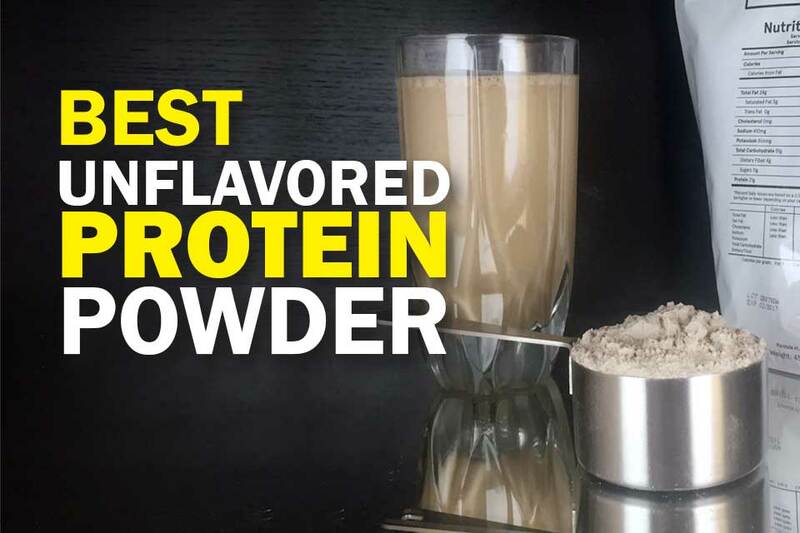 The product’s ingredients can make it easy for fat loss to occur naturally due to the fact that you’re not shovelling calories into your mouth when your cravings kick in. Filled with natural energizers and vegetarian-friendly, LeanBean is good for female athletes who need a little help to shift those extra pounds following their workouts. LeanBean contains a formula of 12 safe ingredients, all of which work in tandem with one another to help you with your fat loss. 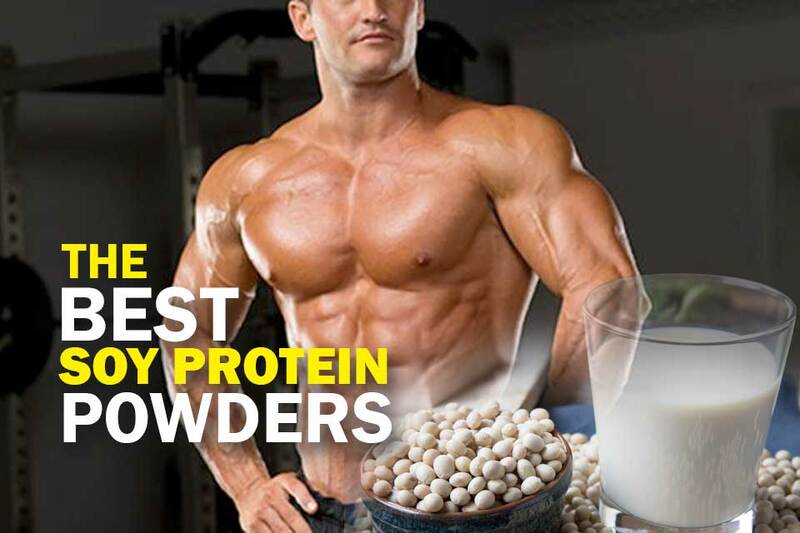 You may also like this article on our other recommended fat burners for women. The LeanBean side effects are far and few between, which I’m sure is good news to hear. However, as LeanBean contains green coffee and green tea extracts, there is some caffeine to be found inside these pills. Similarly, because these weight loss supplements are made from 100% natural ingredients, there is an increased chance that a user could have an allergic reaction to one of the ingredients in the formula. For this reason, it’s a good idea to watch out for any tell-tale signs of allergic reactions, such as swelling or rashes. Apart from these minor side effects, it’s all good news with LeanBean! 1 month’s supply of LeanBean costs $59.00, making it one of the pricier fat burning products out there. A 2-month supply will cost you $118.00, so there’s no savings there, but a “Bikini Body Bundle” costs $185.00 and will see you receive a 4-month supply and a free e-book guide for workouts. LeanBean suppress your appetite due to ingredients such as Garcinia Cambogia which are shown to reduce your cravings, making it easier for you to consume fewer calories throughout the day and feel less hungry. This way, you can get rid of fat and lose weight more easily. LeanBean burns fat in your body thanks to ingredients such as Chromium Picolinate and Garcinia Cambogia which help your body to get rid of fat naturally. If coupled with a healthy lifestyle and diet, this will help women to lose weight and see results more quickly than dieting alone. After using LeanBean for 7 weeks, Rebecca found that she felt amazing and was losing weight more easily than ever before. She explains that she experienced no shakes or side effects, recommending LeanBean wholeheartedly to her work colleagues and friends. Margarita used LeanBean for 30 days after looking for a fat burning pill with natural ingredients which could help her to shift 20kg of baby weight. Within 1 month of taking LeanBean, Margarita went down from an Australian size 16 to a size 14, helping her to boost her confidence after gaining weight during her pregnancy. After noticing all the positive LeanBean reviews online, Annette decided to give the product a try because of its natural ingredients. After 3 months, Annette found that the pills helped her to control her appetite and even helped her to improve her sleep. She lost 2-3 inches from her waist and drastically reduced her cellulite thanks to LeanBean. 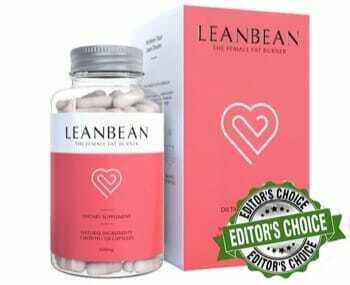 We would recommend buying LeanBean if you’re looking for a fat burning product which can be coupled with a healthy lifestyle to produce good results. Featuring a bunch of natural boosters and energizers which help with fat burning and hunger control, LeanBean can help you take the power back and lose weight confidently. If you want to burn fat but old-fashioned diet and exercise regimes just aren’t quite cutting it, maybe LeanBean can. We experienced good results with this product, so you might end up liking it too.